Notes: The West Somerset Mineral Railway was a private venture by The Brendon Hills Iron Ore Company to extract Iron Ore 1000 feet above sea level in the Brendon Hills. The ore was transported to Watchet Harbour (West Jetty) for onward transmission to the Ebbw Vale Co. in South Wales. It included a 3/4 mile long 1 in 4 incline at Comberow. Although the line built primarily as a freight line and for the use of miners it occasionally carried some other passengers from September 1857. To serve the isolated communities (along the Brendon Hills at the various mines), a public passenger service between Watchet and Comberow was introduced on 4th September 1865 and it was possible to travel up the incline and on to Gupworthy in a truck, free, but at one's own risk. The mines finally closed in September 1883 due to competition from cheap imports and the passenger service was reduced to two mixed trains daily. All traffic ceased on 8th November 1898 when the rolling stock was moved to Ebbw Vale by means of a temporary connection to the GWR Minehead Branch at Kenrsford. 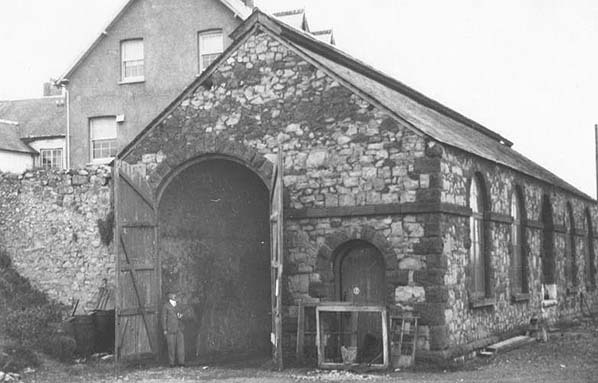 Part of the route between Watchet and Comberow was re-opened in 1907 by The Somerset Mineral Syndicate using cheap second hand wagons and an ex-Metropolitam Railway tank engine. They also re-opened the incline but did not extend the reopening to Gupworthy but built a steam worked 2 ft gauge narrow-gauge line along the roadside to Raleigh's Cross Inn and then down an incline to Colton Mine. Although there was a public excursion on July 4th 1907 complete with Watchet Council and the town band, they travelled in open wagons. No passenger service was introduced. This venture collapsed in March 1910. Australian Inventor A.R.Angus took over the Watchet to Washford section to demonstrate his patented automatic train control in December 1911 using two GWR locomotives. The track was commandeered by The Ministry of Munitions in 1917 being lifted by 1919. The West Somerset Mineral Railway by Roger Sellick - published by David & Charles 1962. 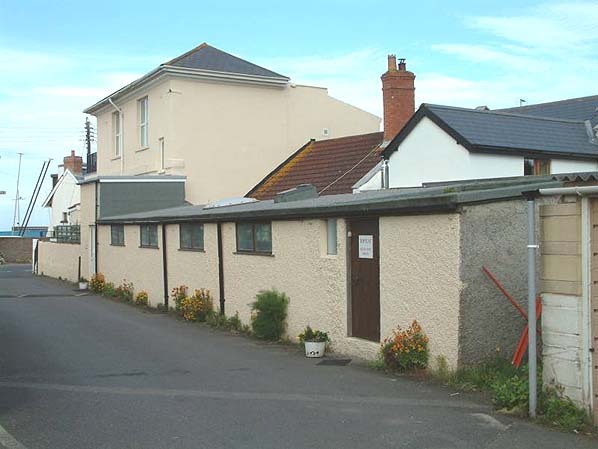 The Watchet Museum (by the harbour) also has a large collection of photographs of the line. 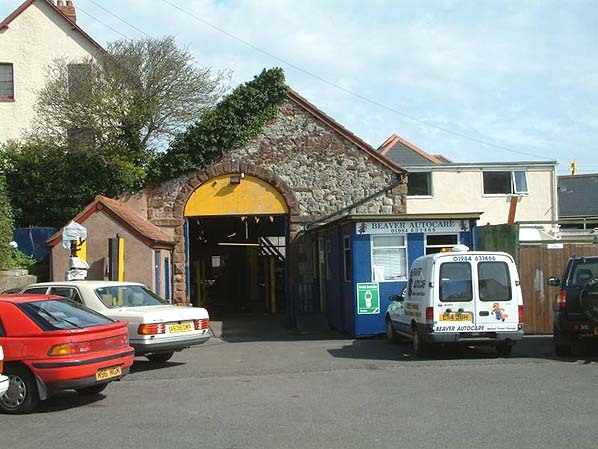 Watchet Station in May 2005. 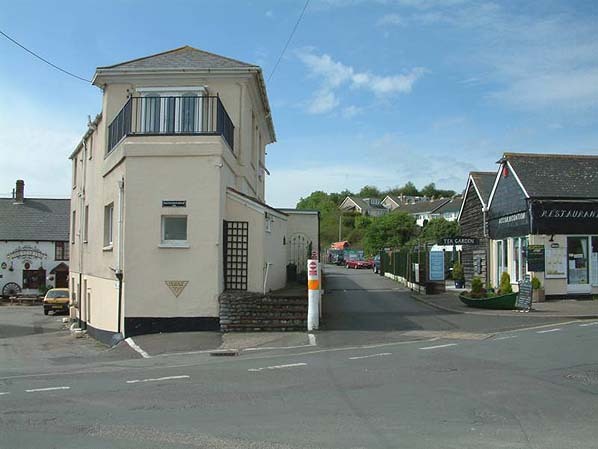 The building on the right is one of two goods sheds.